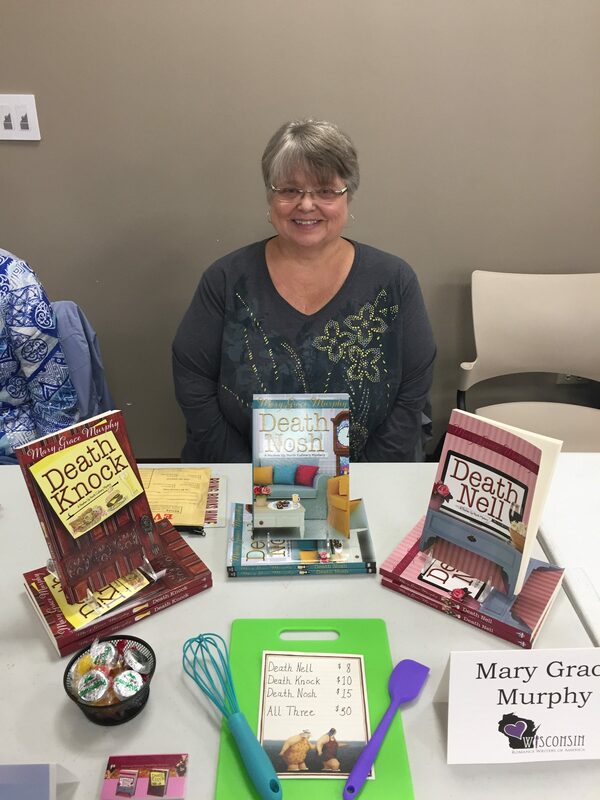 Recently I attended a reader and author fair at Brown County Central Library in Green Bay. There were many speakers and presentations including the Tall Poppy Writers. They gave an interesting talk about The Girl Effect. The Reader’s Loft in Green Bay was represented as were many authors and publishers. Those attending could choose from a wide array of books. 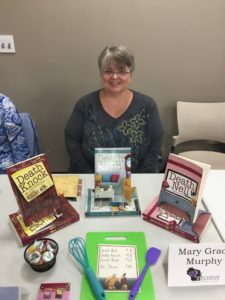 This entry was posted in Book signing, Brown County Library Green Bay, General, Uncategorized on November 28, 2016 by MaryGrace.